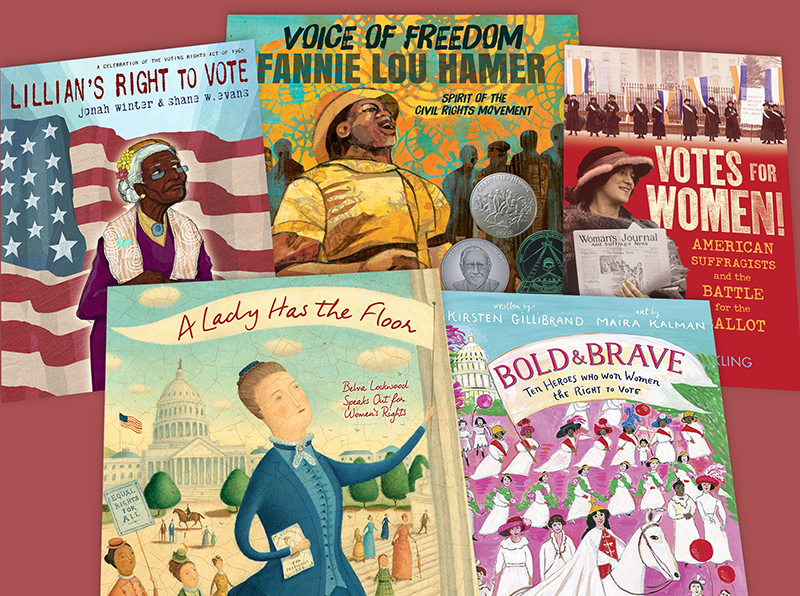 A look at women who courageously fought for the right to vote—their struggles, missteps, disagreements, and their successes—and those who were determined to exercise that right once it became law. 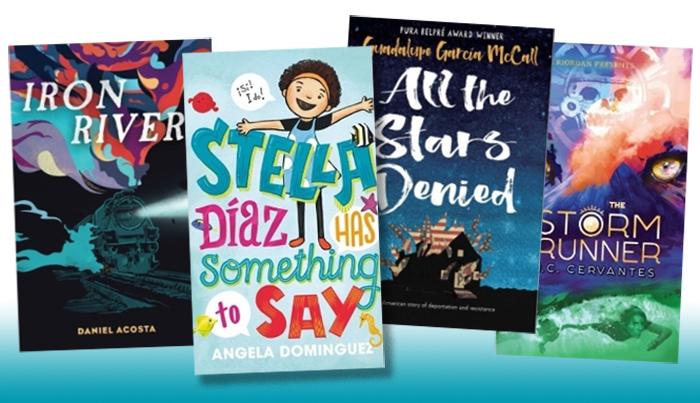 As we celebrate multiple space exploration anniversaries in the next few years, these are just some of the recent crop of titles that will spark kids’ interest. 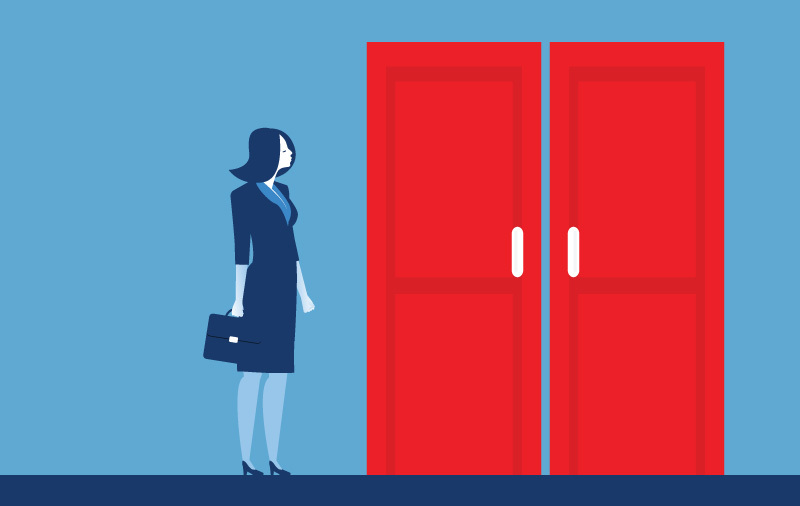 While classroom and school libraries share the larger goal of advancing literacy, they often serve different purposes—and compete for the same resources. 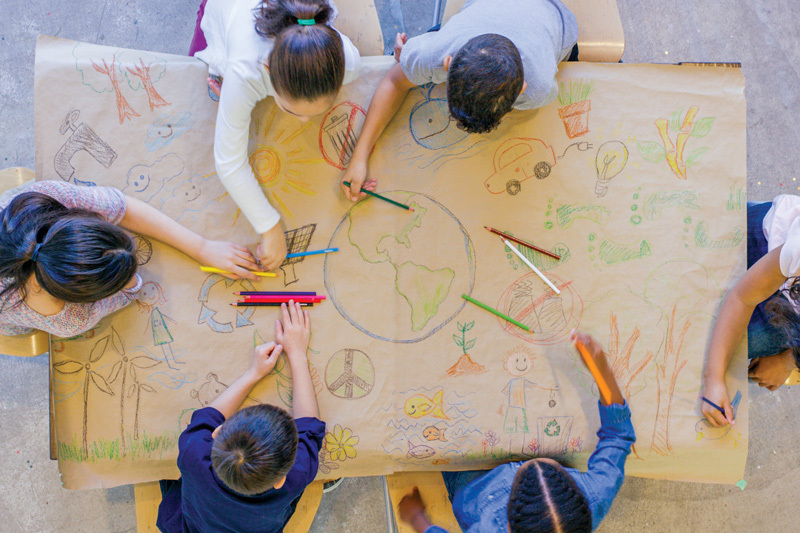 When it comes to questions about climate change, it’s imperative that we urge children and teens to seek answers that enlighten, inspire, and stimulate them to get involved as responsible inhabitants of this planet. 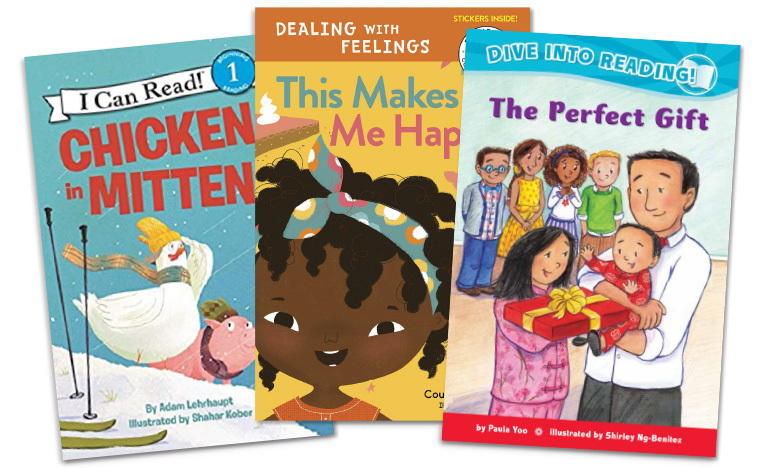 Elementary classroom teachers and librarians will want to add these titles to their collections. 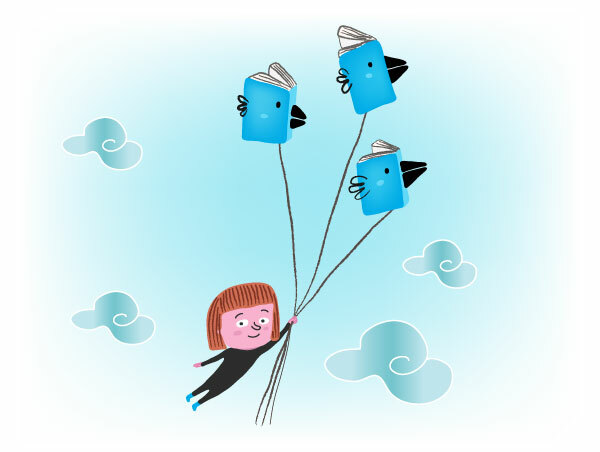 Circulation Surge: Want Your Books To Fly Off the Shelves? Try these Ideas. 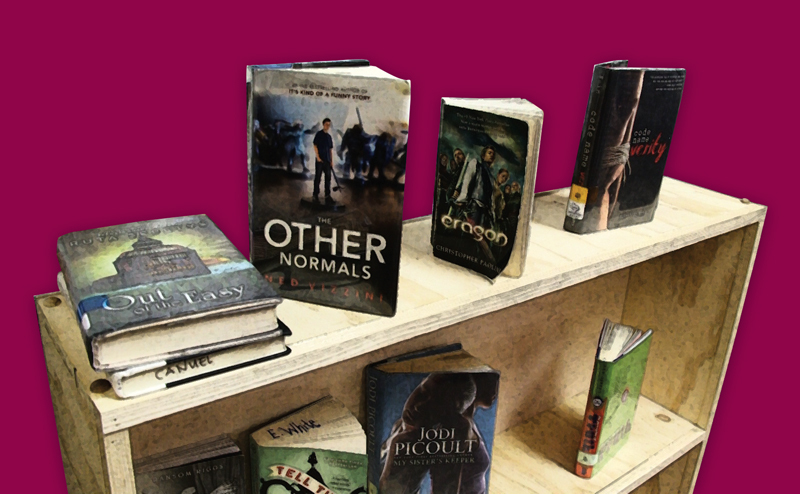 We asked K–12 and public librarians to share their strategies—from genrefying to broadcasting booktalks. Nosy Crow, known for its rollicking fairy tale retellings has announced it will no longer be producing apps. Hansel and Gretel is its penultimate production.